A miso muddler will help you select the right amount of miso from the pack. Then just stir into warm dashi. What is a miso muddler? A miso muddler will help you select the right amount of miso from the pack and easliy stir into warm dashi. Where can I buy a miso muddler? 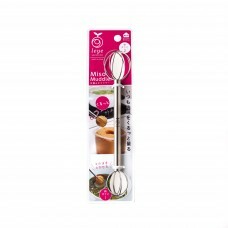 The Wasabi Company sells miso muddlers along with a wide range of premium quality miso. Mikan mandarin juice exquisitely flavoured with red shiso and ume plum. The juice is 100% na.. 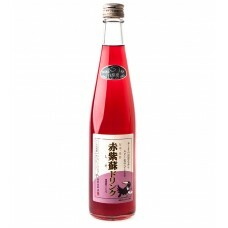 Select the right amount of miso straight from the pack and stir on a spoon of warm dashi, so th..